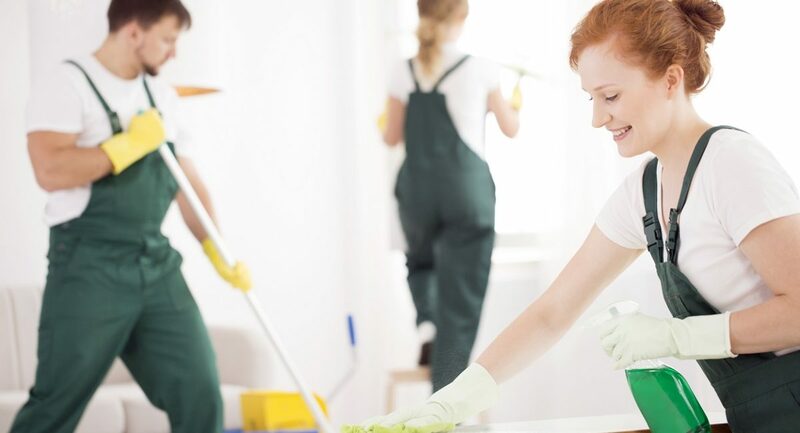 From daily janitorial services to targeted cleaning projects, GIBB Building Maintenance is a one stop shop for all of your building’s cleaning and maintenance services. Our dedicated staff is available around the clock to make sure that your experience is the best in-class white glove service available. Please contact us at your convenience to arrange to meet with one of our specialists that can design a program to meet your needs.